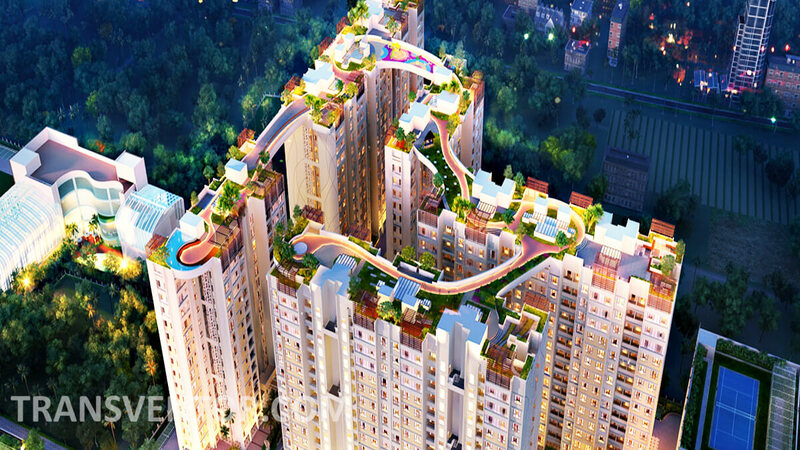 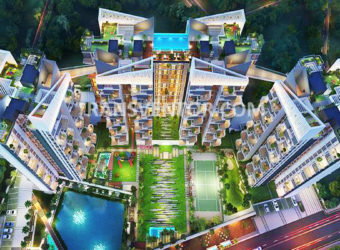 Amit Realty and Shree RSH Group Signature is one of the beautifully planned residence in Tollygunge, Kolkata. 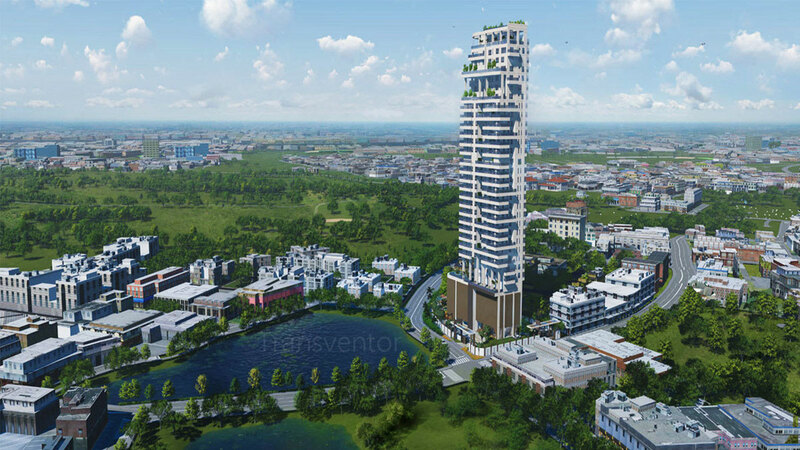 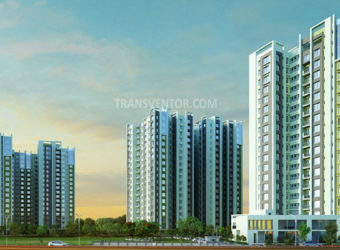 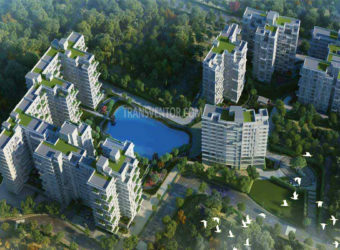 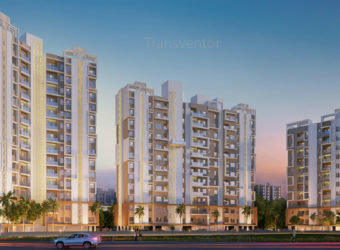 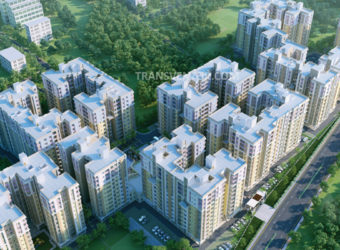 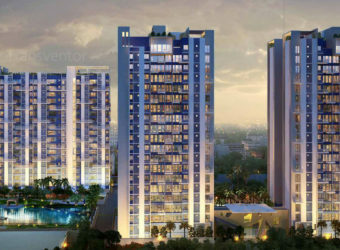 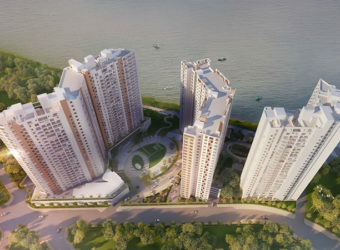 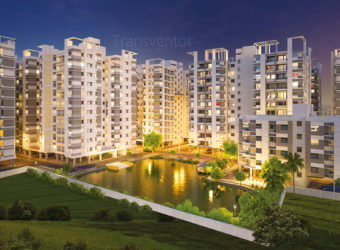 It is launched by Shree RSH Group. 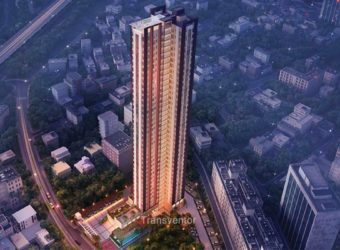 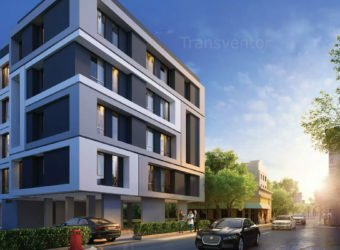 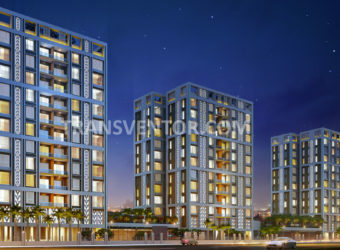 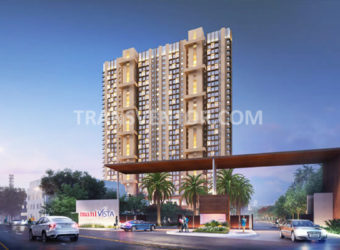 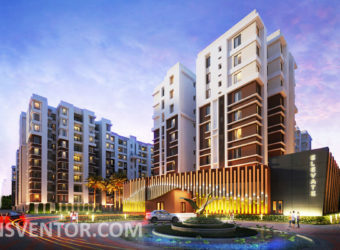 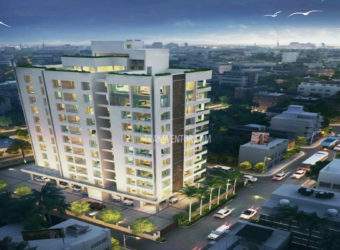 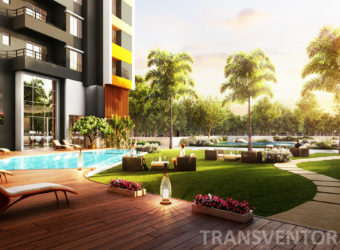 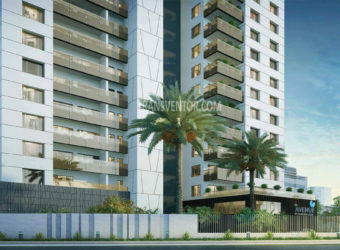 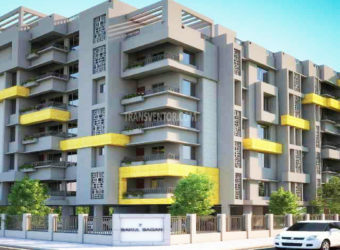 It is offering great and spacious apartments of 3 BHK, 5 BHK and 6 BHK with modern amenities such as Gym, Children Play Area, Indoor Games, 24X7 Security and Power Backup. 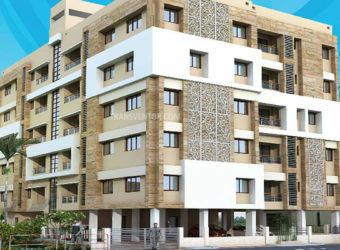 One can lead own lifestyle in a very moderate way. 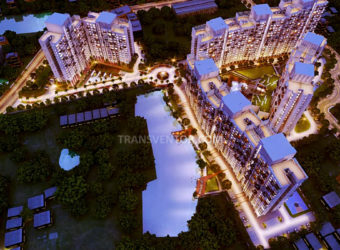 The required necessities like park, petrol pump, school, colleges, restaurant, metro station,bus station, ATM, bank, hospital etc in the neighbourhood. 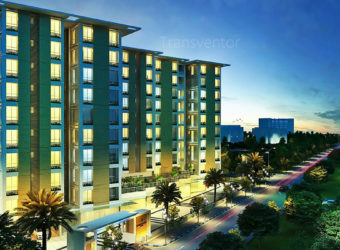 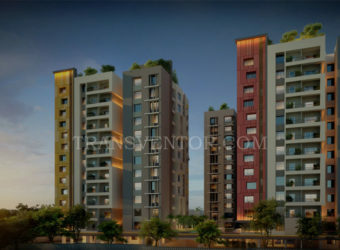 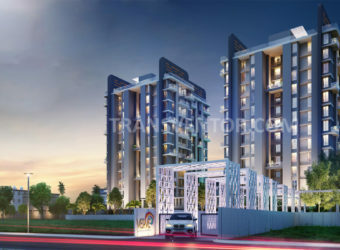 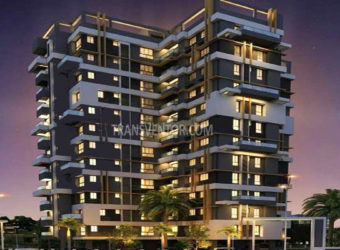 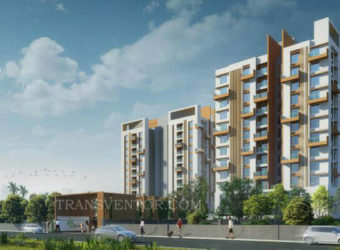 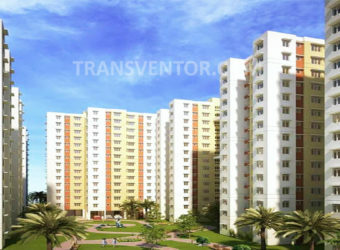 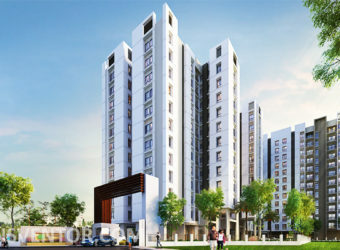 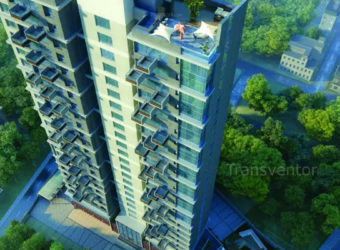 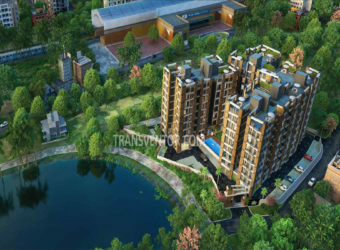 One of the Best Residential Complex in Tollygunge. 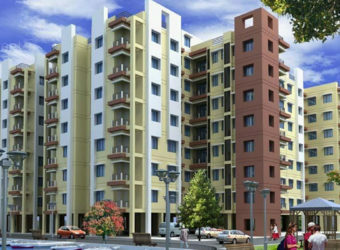 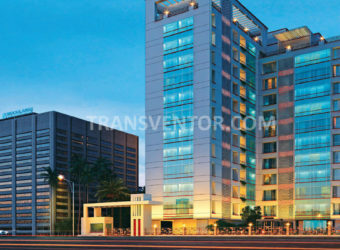 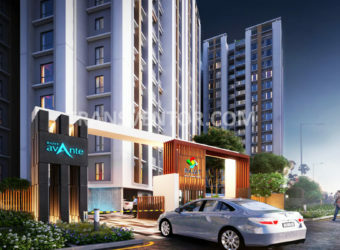 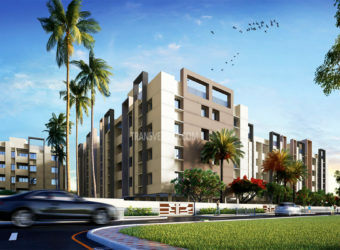 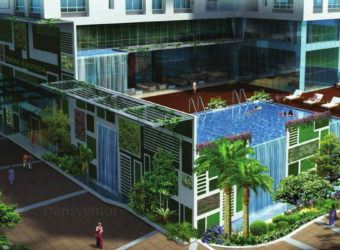 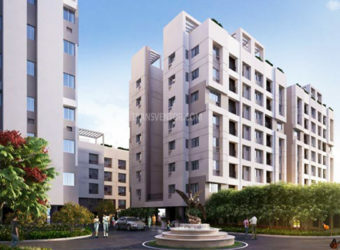 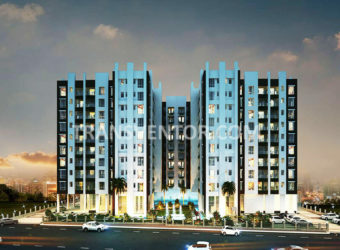 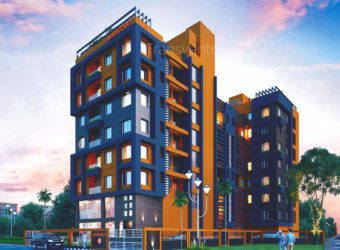 Well Designed complex with Modern Amenities. 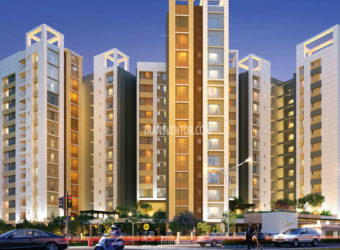 Interested to Buy Property in Amit Realty and Shree RSH Group Signature ?